What is PURE Reef Balance? PURE Reef Balance is a unique combination of live marine-specific bacteria and enzymes. Ground-breaking technology and a unique delivery method ensures a population of live bacteria will instantly colonise filters, substrates and decor, tank water and other internal surfaces. 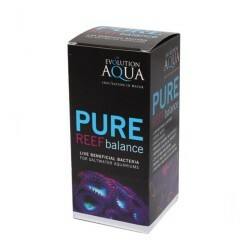 PURE Reef Balance gets straight to work digesting waste as well as converting ammonia and nitrite. 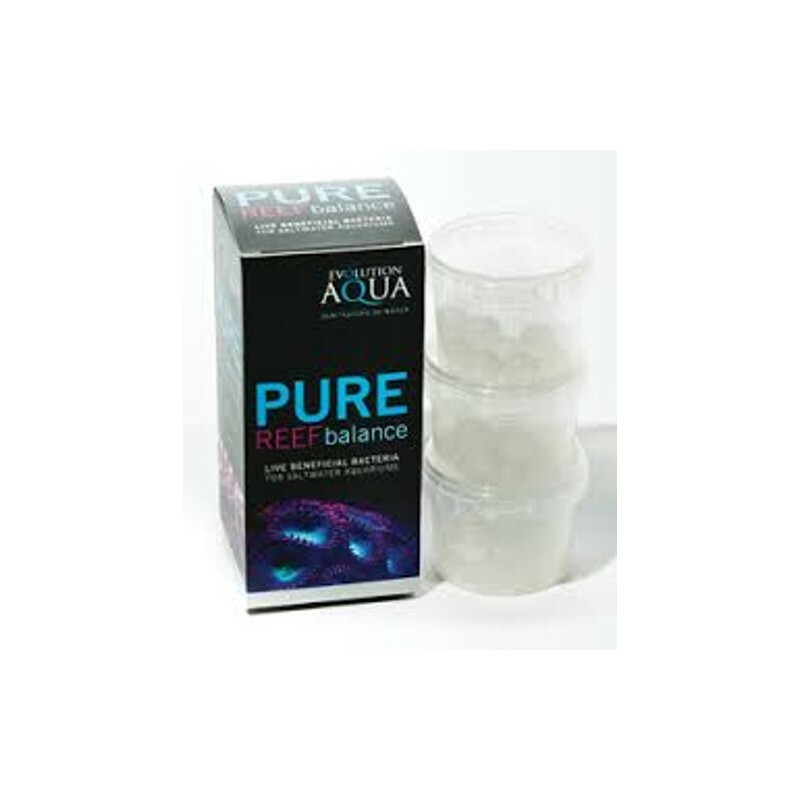 PURE Reef Balance is suitable both for fish-only and reef aquariums and will work with or without live rock. Regular addition will encourage biological diversity within closed salt water systems and create the perfect balance for fish, corals and other invertebrates. Because it is so easy to dose it is perfect for newcomers to the hobby who want to keep Nemo for the first time, right through to experienced reefers and public aquariums. Use 1 PURE Reef Balance ball per 25 litres of aquarium water, every 2 weeks. Place the balls directly into a filter section or sump. For best results place in an area of water flow. PURE Reef Balance is also suitable for use in filter socks and net bags, fluidised reactors or refugiums. Once in the filter, each PURE ball will release beneficial bacteria into the water, shrinking as it does so. A small white bead will remain once the ball is spent. This can be left in with biological media where it will add to the bio mass, or removed and replaced with new. Frequent use of PURE Reef Balance will help maintain biological equilibrium and prevent bacterial monocultures from forming in aging filters, live rock and sand. Average contents 60 balls, which will dose a 250 litre aquarium for 12 weeks.